Like many other brands, Gola is one of the ones you didn’t give enough credit until you’re a little older. When you’re younger, if you aren’t adidas, Nike or Reebok, you were usually just a brand worn by losers. 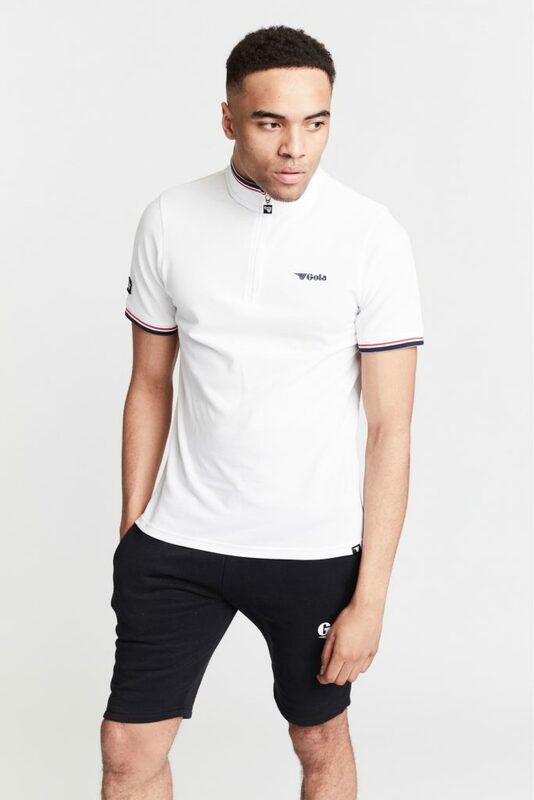 Gola, though, is a brand that’s been engrained in British sport since it was founded in Leicester in 1905. It’s survived two World Wars and countless commercial competition seeing it become one of the biggest brands throughout the 1960s and 70s. Gola provided football boots to Bill Shankly’s 1965 FA Cup winning Liverpool side and had England’s World Cup winning manager, Sir Alf Ramsey, on the board of directors as an ambassador in the early 70s. 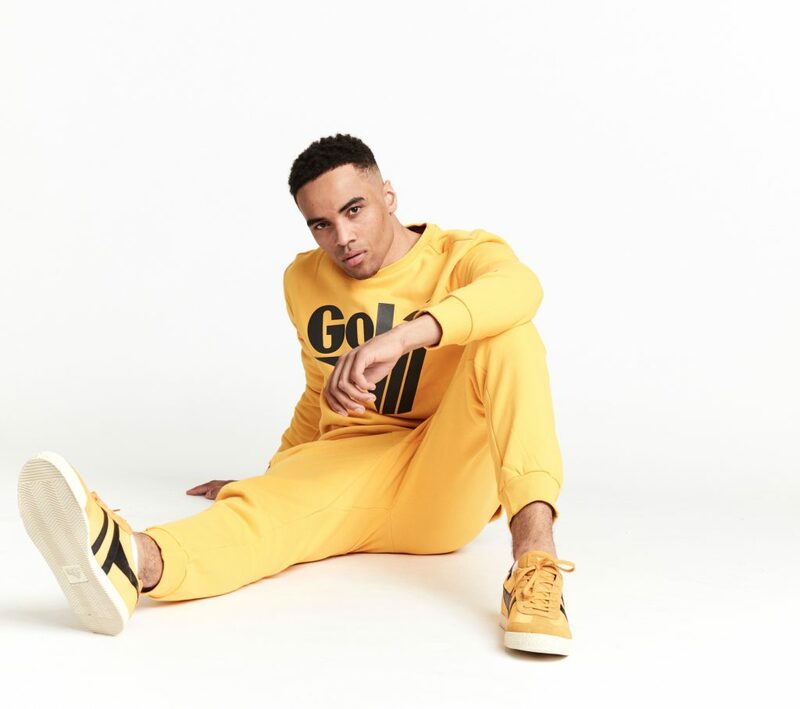 Now 113 years on from its birth, Gola releases its SS18 collection, modernising old-school sportswear to create a high quality and aesthetically pleasing range. 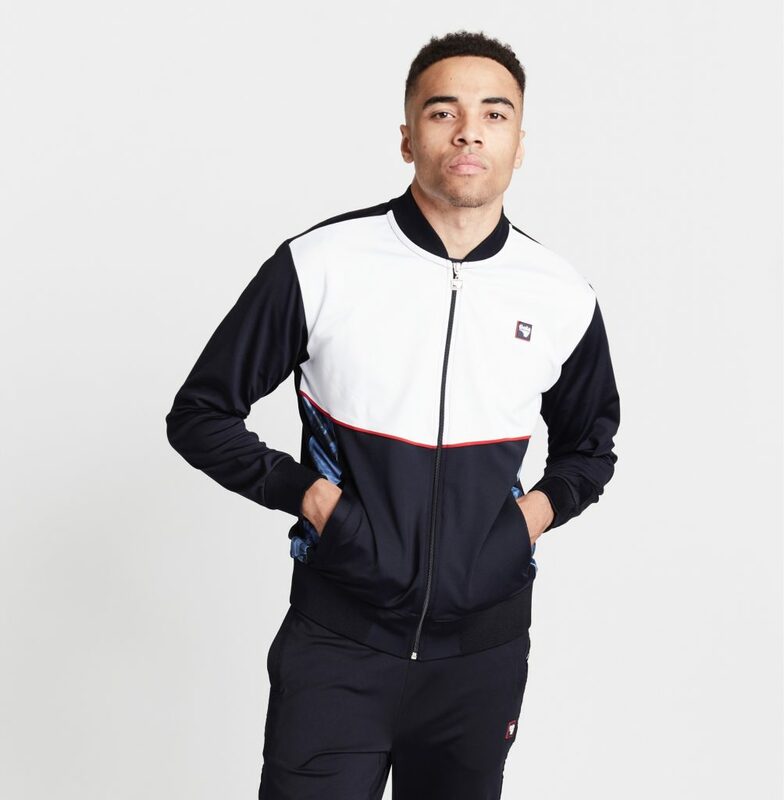 The collection includes classic sweaters, hoodies, track bottoms and track jackets, perfect for the seasoned casuals. The collection is available now at: www.gola.co.uk.